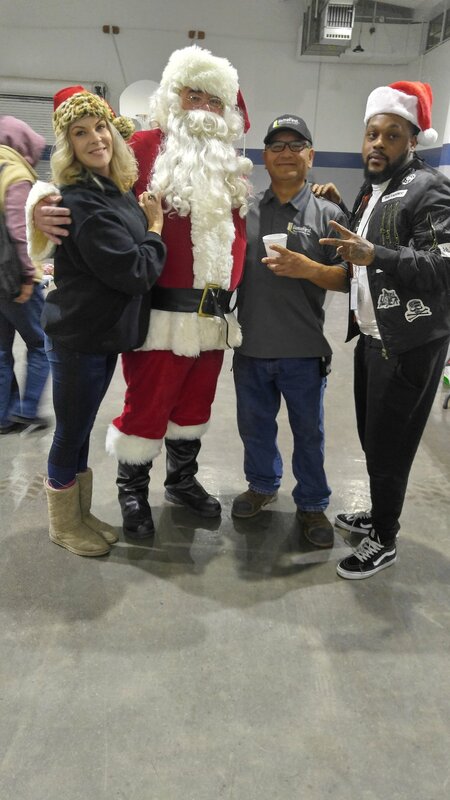 Santa made a very nice stop by the Gilroy shelter a few days ago ago to bring Christmas cheer to all of our guests! 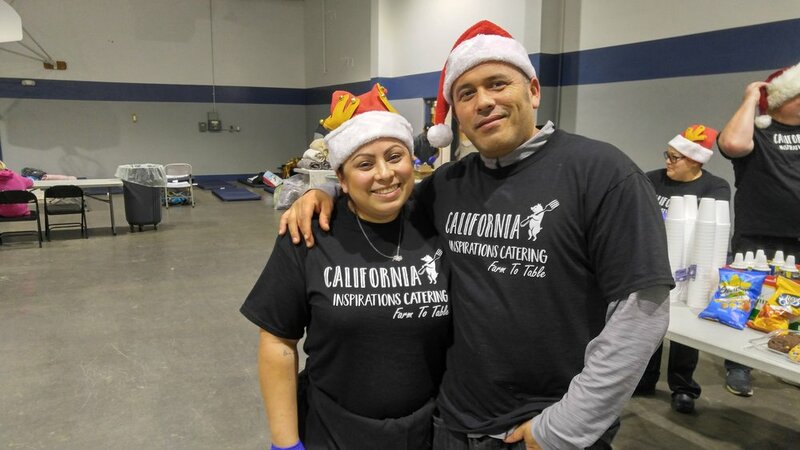 A special "Thank You" again to Margie, Jose and California Inspirations Catering for the delicious food and socks/blankets you provided our South County guests this holiday season. 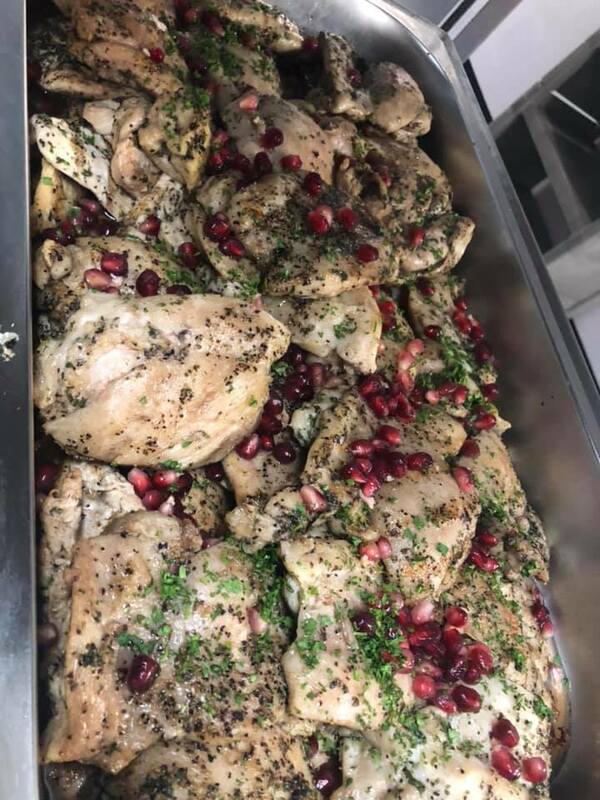 Photos by HomeFirst’s Kenneth Rideout and California Inspirations Catering.